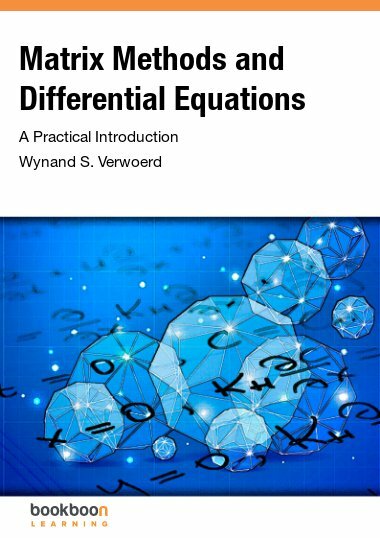 Here follows a book with the continuation of a collection of examples from Ventus: Calculus 4c-1, Systems of differential systems. 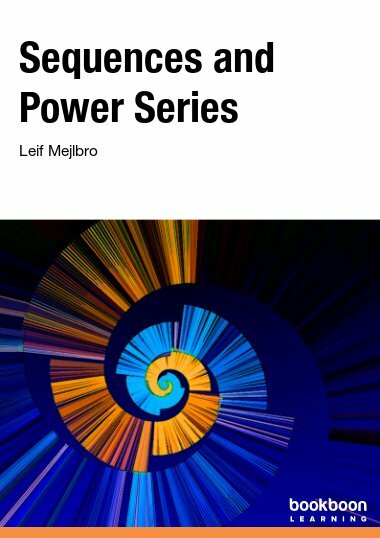 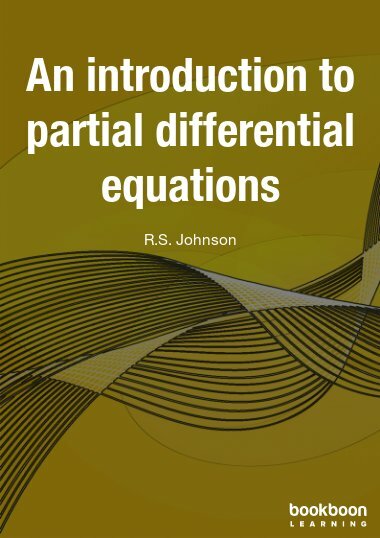 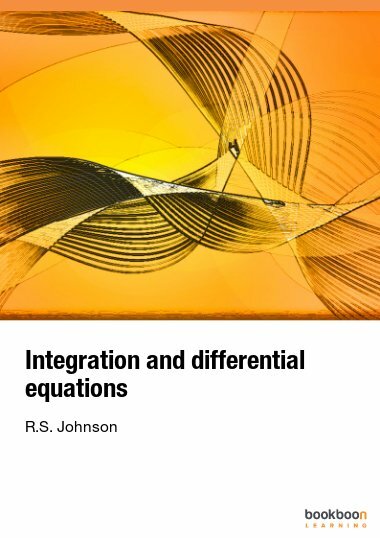 Here follows the continuation of a collection of examples from Calculus 4c-1, Systems of differential systems. 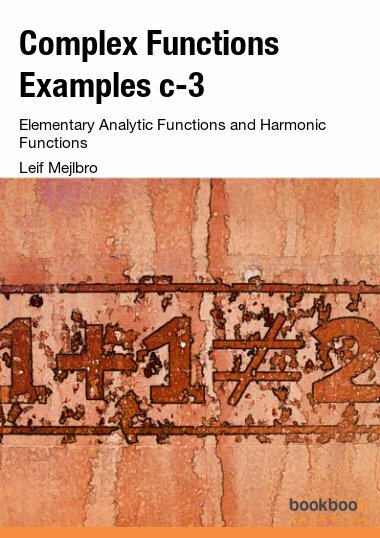 The reader is also referred to Calculus 4b and to Complex Functions. 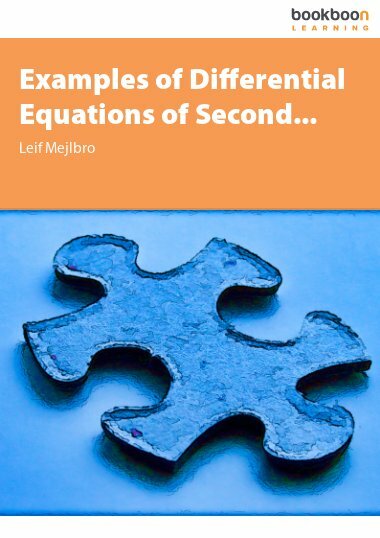 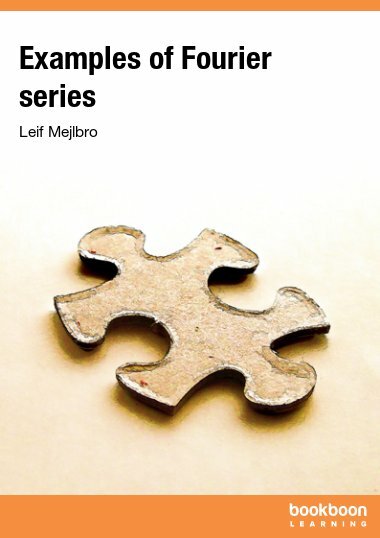 We focus in particular on the linear differential equations of second order of variable coefficients, although the amount of examples is far from exhausting.